Nearly every adult working with children in the U.S. -- from nannies to teachers to coaches -- has undergone state screenings to ensure they have no proven history of abusing or neglecting kids. 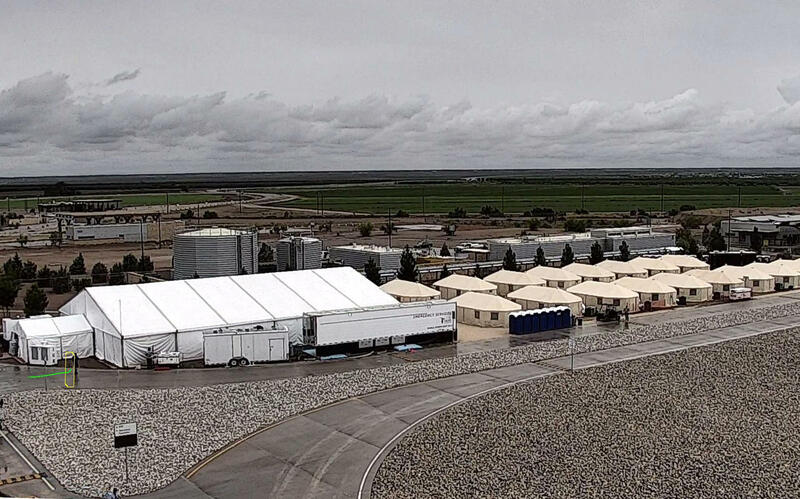 One exception: thousands of workers at two federal detention facilities holding 3,600 migrant teens in the government's care, The Associated Press has learned. Except for Homestead, every child shelter and foster care facility in Florida -- including two others holding migrant children -- runs employees' names through child protective services records. "An FBI background check doesn't provide a full and complete picture of that individual's criminal history," said Alonzo Martinez, associate counselor for compliance at HireRight, a private employer background check service. Local police departments aren't required to enter fingerprints of offenders in the FBI database and deeper checks - including reviewing state and county child abuse registries - can turn up different information about potential applicants, Martinez said. The contractors for both detention centers -- Comprehensive Health Services for Homestead, and BCFS Health and Human Services for Tornillo -- deferred to HHS for comment. HHS said it is working to safely care for all children referred to the agency.